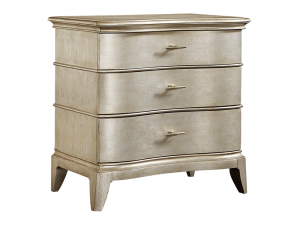 The handsome Bachelor Chest has a gently curved serpentine front while the body has been glazed and gently aged for a soft sheen. 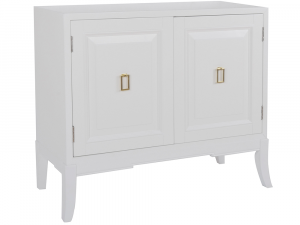 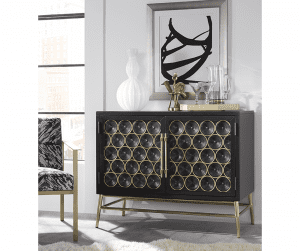 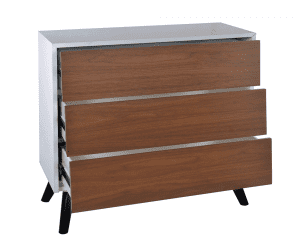 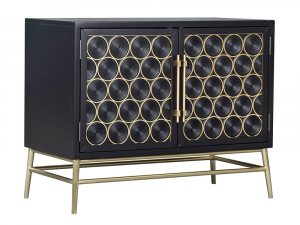 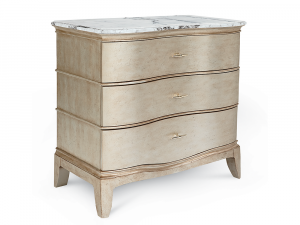 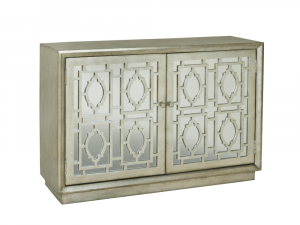 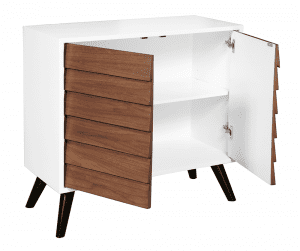 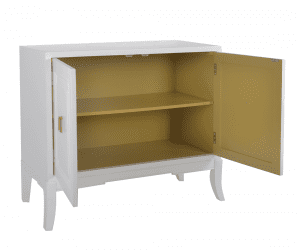 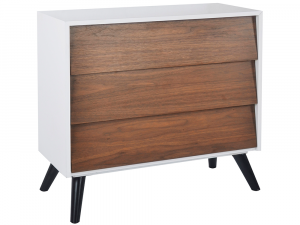 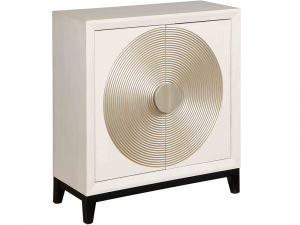 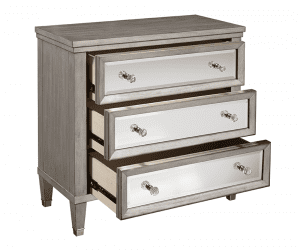 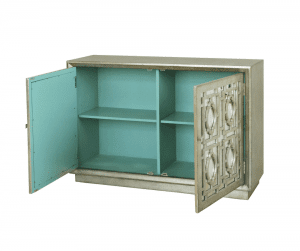 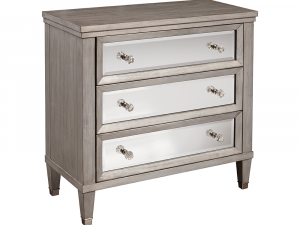 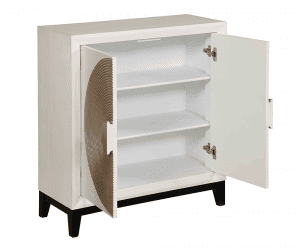 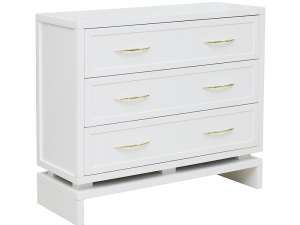 The chest features a highly figurative polished stone top and has three roomy drawers. 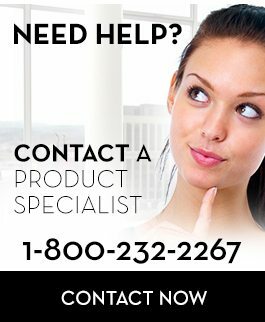 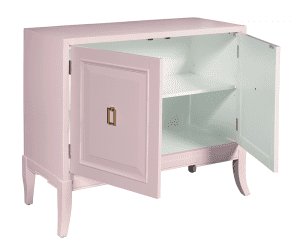 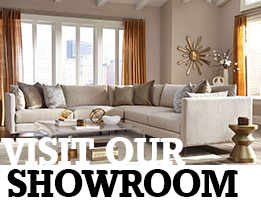 Also available in Blue or Pink exterior. 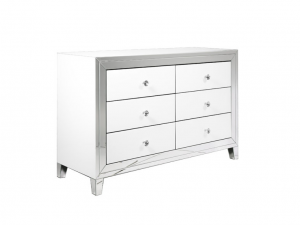 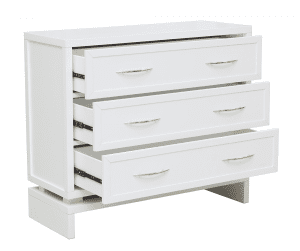 Features 6-drawer dresser with white and mirror accents.